Valette is overall chocolate in color, being the darkest in fur color of her litter mates. As a pup, she had dark eyes, but they slowly fade into a hazel green color. She grew to be taller than her mother Scarlett. Valette sports the exact coloring of her mother if she wouldn't have the albino gene. Valette is averaged sized for a female her age. She turned out to be bigger than her mother yet smaller than her father. As a pup Desna was far bossier than she turned out to be as an adult. The girl has the good nature of her mother and wants to do things right. She is rational in her thinking and knows the rules of the wolf world. Often you can find her being polite and kind to strangers as she travels. She is very honest and will tell you straight up what she thinks of someone of her own rank. She is very dutiful and loyal towards the ones she is close with. Though, having to live with loved ones leaving her from a young age. She is hesitant to friendships that turn into something greater, not wanting to lose someone she is close with. However, she is generally good at making friends. Ever since Valette became a mother she has a tendency to mother her friends as well. She will be quickly worried for their safety. she also developed a 'selfish' side and would always choose for the safety of her family and pack members of Easthollow. Desna survived the BWP 'Super Storm' after the birthing den flooded. Father and Mother had a fight and split. Her parents make her choose a side. Desna chooses her mother and they go to Phoenix Maplewood. Luckily, Saena allows them in. Her mother, Scarlett, dies from the aftermath of a cougar attack. Her sisters, Nanook & Sesi, leave Desna after the death of her mother. Desna grows closer to Reek, her new father figure, and alpha of Phoenix Maplewood. Desna travels to see her estranged Father and Brother, the meeting doesn't end on good terms. When she returns Reek has been kicked out from PHX. She lost another wolf she was close with. After confronting her Father, Kove, Desna changed her name to Valette. Valette has to move with PHX because of a severe threat. During their trip, she loses her way and is not able to find them again. Valette becomes a loner, free from anyone she cared about. She feels this is the best way for her to live. Valette realizes while being alone it might not be the best way to live and joins Silvertip Mountain because of Steady's kind words. Valette takes her first solo scouting trip through the Taiga, which made her obtain the Ranger specialty. After returning from her scouting trip Steady gives her another mission; to scout out new lands for them to live in Rising Sun Valley. 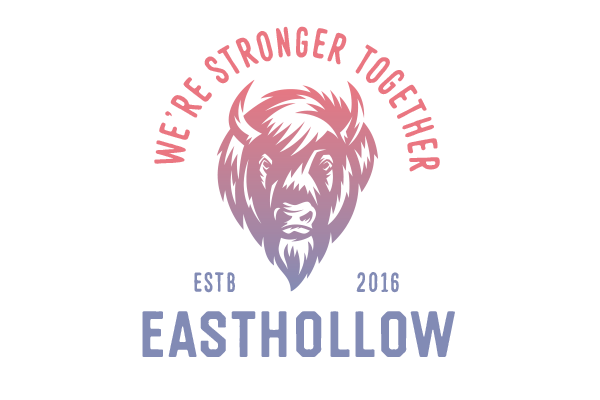 Silvertip Mountain pack moves to Stone Circle and changes their name to Easthollow on Valette's suggestion. A week after settling in their new location Valette becomes the Beta of the pack. 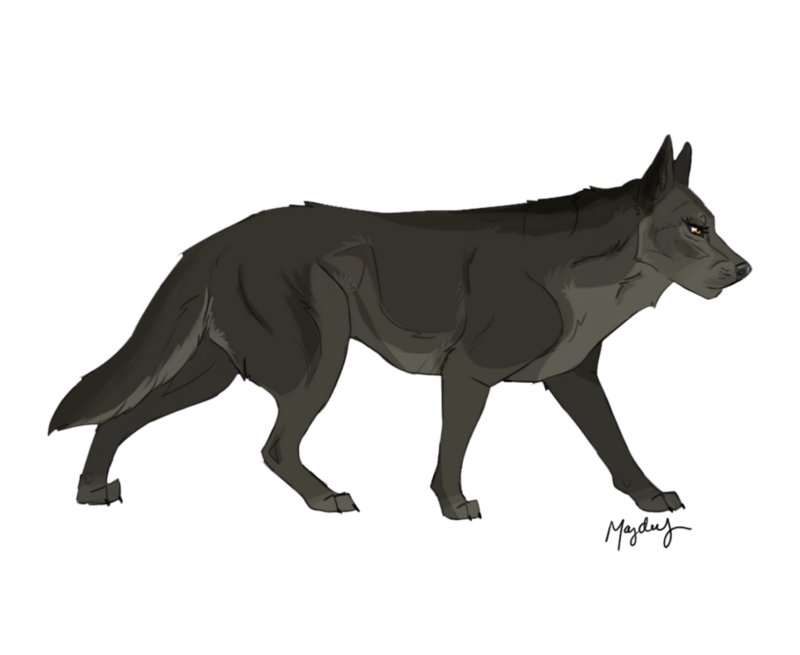 On the 31st of October, Althaia gets brutally murdered on their borders and Valette becomes involuntary the 'mother' of her pups Keoni and Nikai. After Steady and her team up to be the parents for Keoni and Nikai things start to grow between Steady and Valette. On January 22nd, 2017 they become mates and Valette becomes the alpha female of Easthollow. Steady dies on 17th of April. He leaves Valette alone with Nikai and Keoni, and leaving the leadership of Easthollow in her paws. On the 23rd of July, Valette becomes pregnant with Ezekiel's pups to ensure Easthollow has a new generation. On the 24th of August, Valette gives birth to Steph, Ezra and Clary. The newest Easthollow Generation. Valette rekindles with her brother Alexander (Xan) as he is also founding a pack in her birthplace and neighboring territory, Bearclaw Valley. Valette's adopted daughter Keoni died after poisoning herself on accident. Soon after a loyal pack member, Murdock dies as well from sickness. It is a tough blow for Valette. On March 9, Valette became mates with Stark after they both admitted they fancy each other. Stark also becomes Beta of Easthollow. Valette gives birth on the 21st of May to once again two daughters Keen and Arlette and one son Merrit. On the 10th of October, Valette realizes that Stark vanished from their den after a long period of him being ill. She has no clue why he left and if he is even alive. On the 6th of January, Valette becomes mates with Greyback. A romance that blossomed after the sadness of Stark's disappearance. Her mother is Scarlett and her father is named Kove. She has three silbings called Alexander, Sesi and Nanook. There is one wolf very special to her and made it past her guards, which is Steady. Sadly, he passed away on 17th of April. Around the 23rd of Agust Valette became the mother of Steph, Ezra & Clary. On the 9th of March, Valette becomes mates with Stark and several months later they bring a new litter into the world, two daughters Keen and Arlette and one son Merrit. On the 10th of october Stark vanishes without Valette knowing why. She is alone once more. Only a few months later a romance blossoms between her and Greyback. They become mates on the 6th of January. BEARCLAW VALLEY — 18/06/2015 till 25/09/2015. LONE WOLF — 25/09/2015 till 03/10/2015. PHOENIX MAPLEWOOD — 03/10/2015 till 17/04/2016. NOMADS — 17/04/2016 - 04/05/2016. LONE WOLF — 04/05/2016 till 19/06/2016. SILVERTIP MOUNTAIN — 19/06/2016 till 01/10/2016. EASTHOLLOW — 01/10/2016 till Present. Is she cursed in love? To love and lose and repeat? Email: Send Valette an email. I know I just gave you kudos, but I just wanted to give you another one for this post. The last one was to recognize Valette as a character, and this one is to let you know just how developed and real you have made her to me. I might not be in Easthollow anymore, but I'll never stop following your girl.